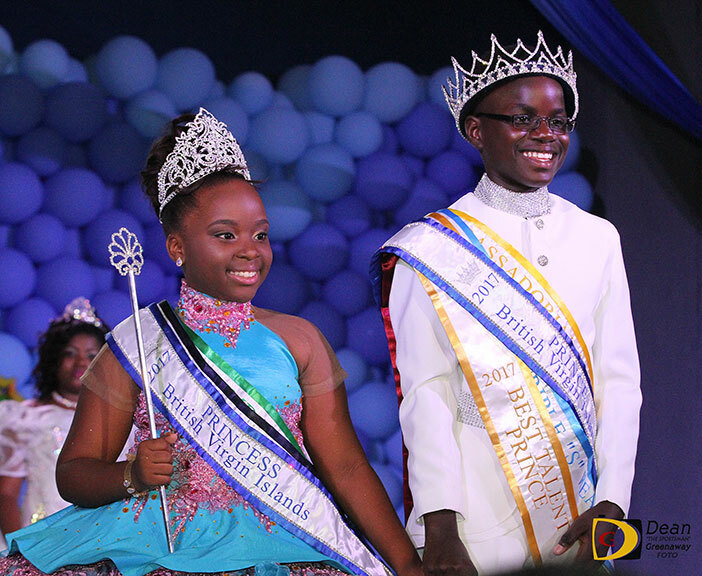 “Following an exciting competition, Jabari Pemberton and Lyriq Rhymer were named the 2017 Prince and Princess. In addition to the crown, Prince Jabari won the prizes for Best Introduction Dance, Best ambassadorial Wear, Best Ambassadorial Speech, Best Triple S wear (sun, sand, sea) and Best Talent. 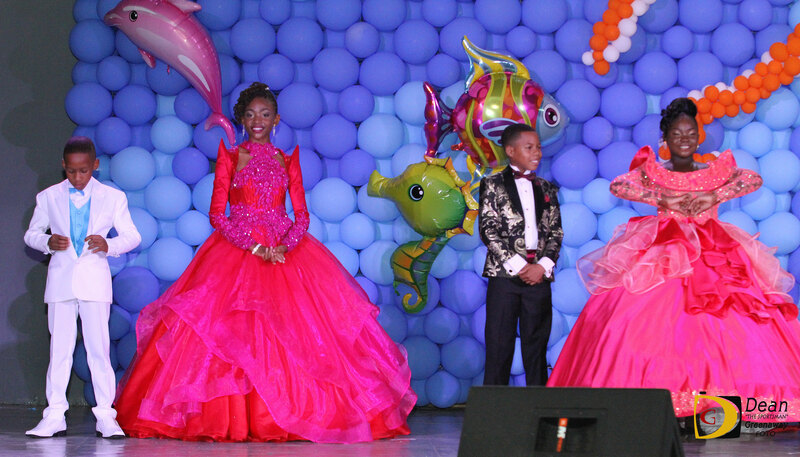 Similarly, Princess Lyriq won most of the prizes in the Princess segment of the competition. She walked away with the prizes for Best Ambassadorial Wear, Best Ambassadorial Speech, Best Triple S Wear (sun, sand, sea) and Best Evening Wear. 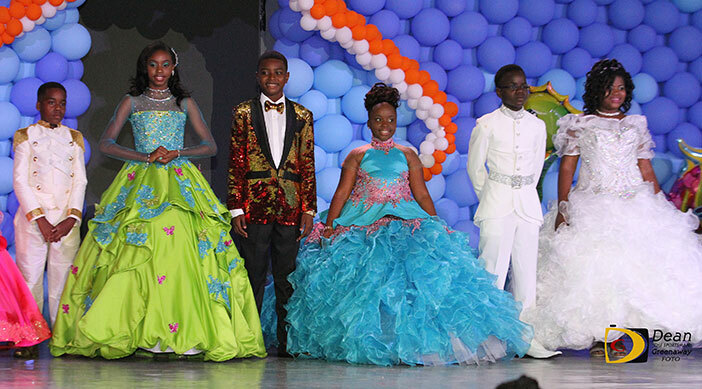 The first runner up in the Prince category is Sherwood Charles and the second runner-up is Xhayne Pemberton. Both walked away with various prizes. Sherwood won the prize for Best Evening Wear, and Xhayne won the prizes for Mr. Congeniality, Mr. Popularity and Most Photogenic. 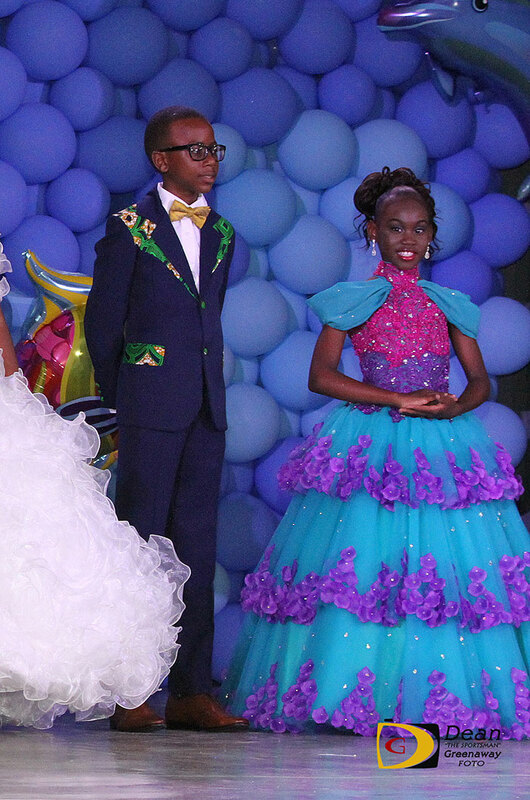 In the Princess section, the first runner up is Tyaisia Cameron, and Ashonte Brewley is the second runner-up. 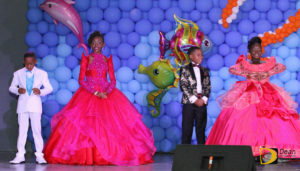 In addition to being dubbed first runner up Tyaisia also won the prize for Best Introduction, Dance, and Best Talent. The second runner up Ashonte won the prize for Miss Popularity.